We care about giving our customers the best experience and working as a team. We believe in the people as the fundamental pillar of any organisation. 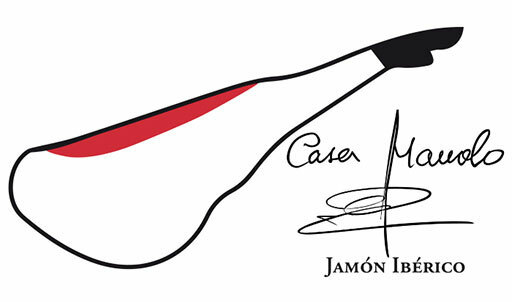 In Casa Manolo you’ll have the opportunity to find a long term career. You’ll learn to carve jamón in the traditional way and the best customer service, for us it’s the most important thing. We provide a pleasant and flexible work environment. Join us!